José Antonio Molina was born in Santo Domingo, Dominican Republic. 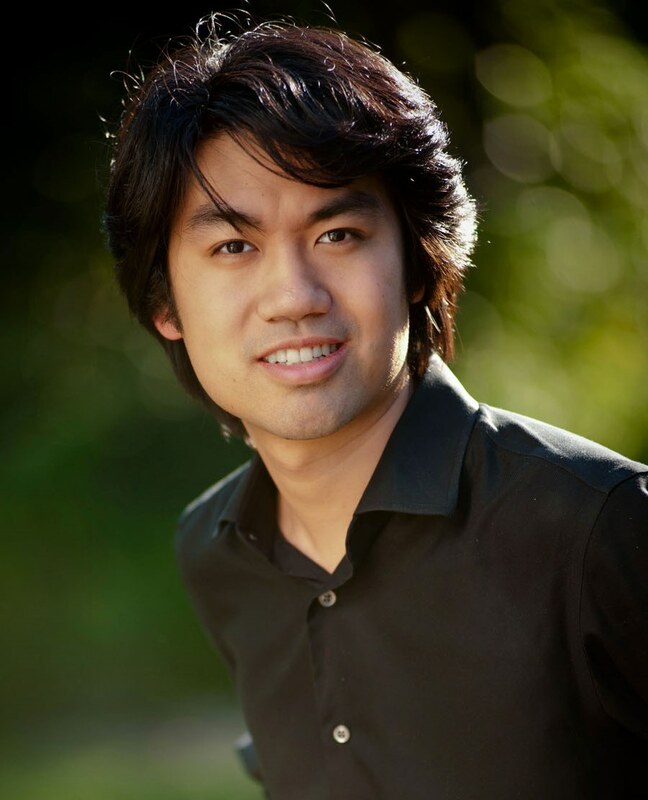 He studied piano at the National Conservatory of Music. At the age of 20 he moved to New York where he obtained a Bachelor and a Master degree at the Manhattan School of Music, at the same time he studied Composition and Orchestral conducting at Juilliard. 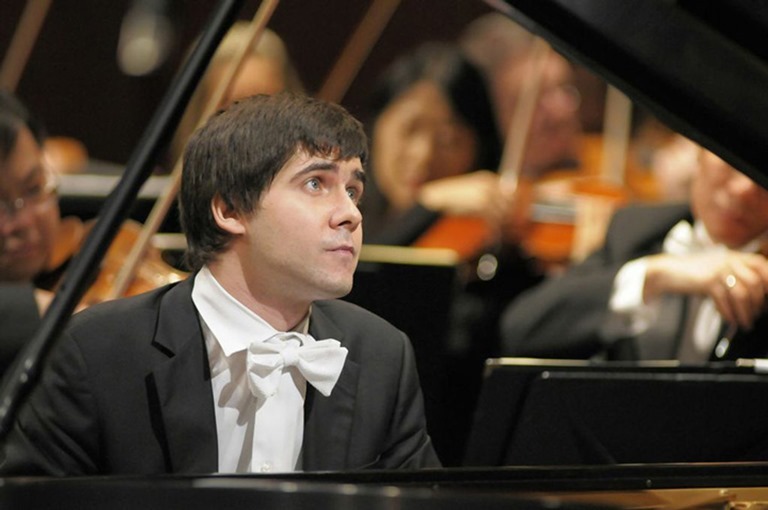 In Venezuela, he debuted as the conductor of the Maracaibo Symphony Orchestra. In 1990, he was one of the three finalists in the Exxon Competition Orchestra, selected from over one hundred directors worldwide. Molina is the first Dominican named as chief conductor of an orchestra in the United States, The Greater Palm Beach Symphony. He debuted at Kravis Center in Palm Beach, conducted mezzo soprano Marilyn Horne together with the Opera Orchestra of Palm Beach. In 1995 he directed the Latin superstar Gloria Estefan at the Vatican, due to the 50th anniversary of the ordination of Pope John Paul II as a priest. Since 1996, Maestro Molina has been the director and principal arranger for Pavarotti & Friends concerts. Also, in 1996 he was sworn by the Dominican government as Cultural Ambassador of the Dominican Republic. In 2001, he was also awarded the Order of Duarte, Sanchez and Mella in the grade of Great Silver Cross. His Overture “Yaya” was conducted by Maestro Leonard Slatkin and the National Symphony Orchestra as part of the first Latin-Caribbean Festival at the Kennedy Center in Washington, D.C. In 2002, Molina directed Spanish tenor José Carreras in a gala concert in the Dominican Republic. In 2006 he was invited as Music Director and Principal Arranger for the inauguration of the “Carnival Performing Arts Center” in Miami, Florida. Molina has been intensely dedicated to the recording industry. “Caribbean Gems” (“Dominican Musical Jewels”), is the title of an album produced, arranged and conducted by Maestro Molina on behalf of the Ministry of Tourism, with the participation of Arturo Sandoval, Gonzalo Rubalcaba and Ed Calle as special guests. “Caribbean Treasures” is another musical project directed and produced by the Maestro together with the London Symphony Orchestra with Paquito D’ Rivera as special guest. This production, composed by Dominican classical authors, includes “Fantasía Merengue” authorship of Molina. 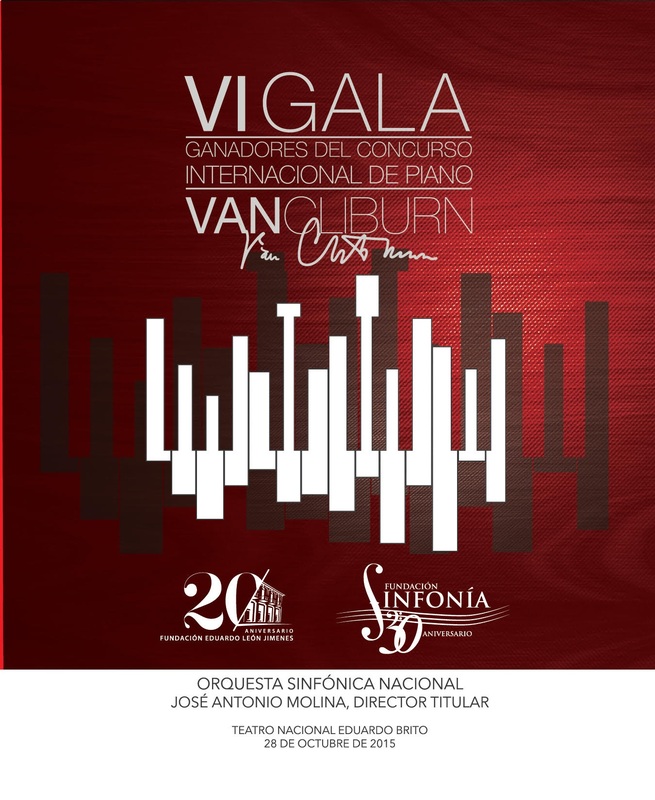 In 2007 he was the guest conductor of the VI Music Festival of Santo Domingo. 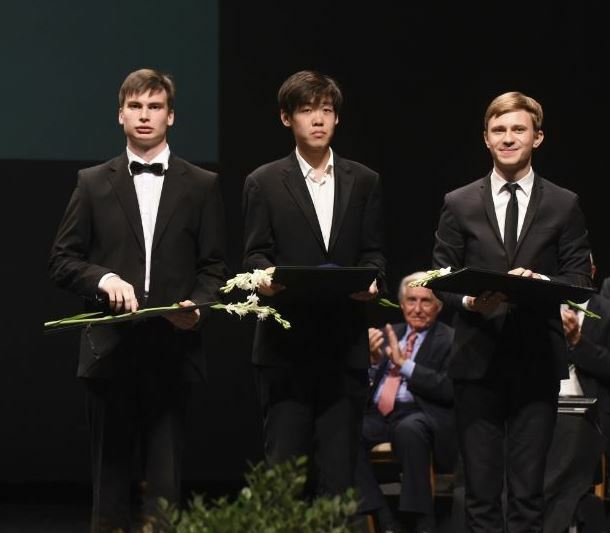 His Fanfare “Novi Temporis,” commissioned in commemoration of the tenth anniversary of the Festival, debuted in an inaugural concert of the festival. Maestro Molina was awarded “El Soberano,” the highest recognition to the works of an artist in the Dominican Republic. Also, he was named Emeritus Professor of the Autonomous University of Santo Domingo. In June 2008, he was awarded a Doctorate Honoris Causa by the National University Pedro Henríquez Ureña (UNPHU). During the 2008 Symphony Season, in august, Maestro Molina conducted the memorial concert of the thirty-fifth anniversary of the Teatro Nacional Eduardo Brito, in the “All Beethoven” program, which included Symphonies No. 5 and 9 (“Choral”). 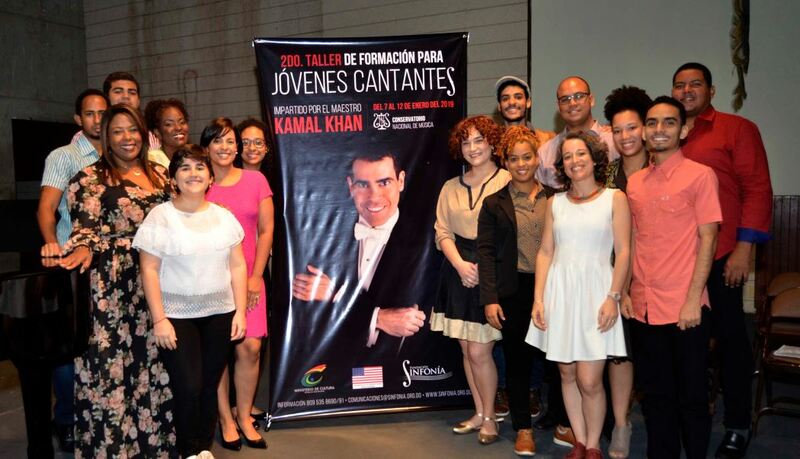 In October 9th, he was again invited to conduct the reopening concert of the Palace of Fine Arts in Santo Domingo, a program dedicated to Dominican composers. In March 2009, through Presidential Decree No. 245-09, he was appointed as Head Director of the National Symphony Orchestra; since his appointment to the present, it has been held Seven (7) Symphonic Seasons of the National Symphony Orchestra, at the Eduardo Brito National Theatre. Also in October 2009, he received an Honorary Doctorate from the Autonomous University of Santo Domingo (UASD). 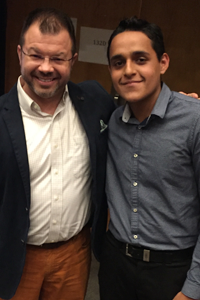 He is the founder and CEO of the American Foundation for Young Artists. In February 22th, 2011, in commemoration of the 167 anniversary of the independence of the Dominican Republic, the Dominican Embassy in the United Arab Emirates in collaboration with “Abu Dhabi Music and Foundations” (ADMAF), and with the Dominican Symphonic National Orquestra, under the baton of Maestro Jose Antonio Molina, presented in the city of Damascus, Syria, the “Caribbean Gems” concert. And five days later, in February 27th (Dominican Independence Day), the same concert was held in “the house of the Damascus Opera” Orchestra Symphonic headquarters of Syria, in the famous “Emirate Palace”. 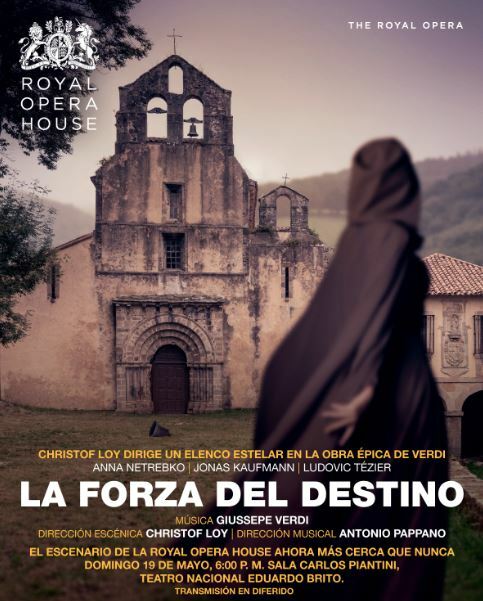 In August 2011, he directed the Opera Cavalleria Rusticana Concert, in commemoration of the 38th anniversary of the Eduardo Brito National Dominican Theatre. For the celebration of the 40th anniversary of the Eduardo Brito National Theatre, Two Years Later in August 2013, He was in charge of the Musical Direction and General Production of the Opera La Boheme, which have been 30 years from the last time this opera was shown in the country, for which he received on behalf of the Association of Art Critics, the Sovereign Award for the Category of “Best Classic Spectacle of the Year”. The Technological Institute of Santo Domingo (INTEC), the Department of Social Sciences and Humanities, recognizes Maestro José Antonio Molina “A day with an Author” in 2013 at it XIX Edition. 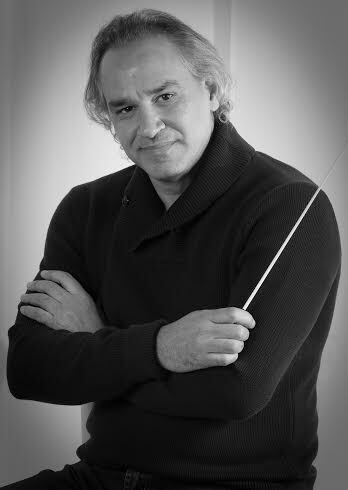 The Maestro José Antonio Molina has been invited to direct the following Orchestras (2014-2016): Panama Symphony Orchestra, Symphony Orchestra of Radio and Television of Belarus, Qatar Philharmonic Orchestra and the Wallersee Philharmonic Orchestra in Vienna.